We have created a cost effective, flexible method for quickly and accurately calculating stockpile volumes. We provide custom volume and weight reports; the data is acquired when you want it, delivered on your schedule, in the format that fits your requirements. Our goal is to help you better manage your inventory. 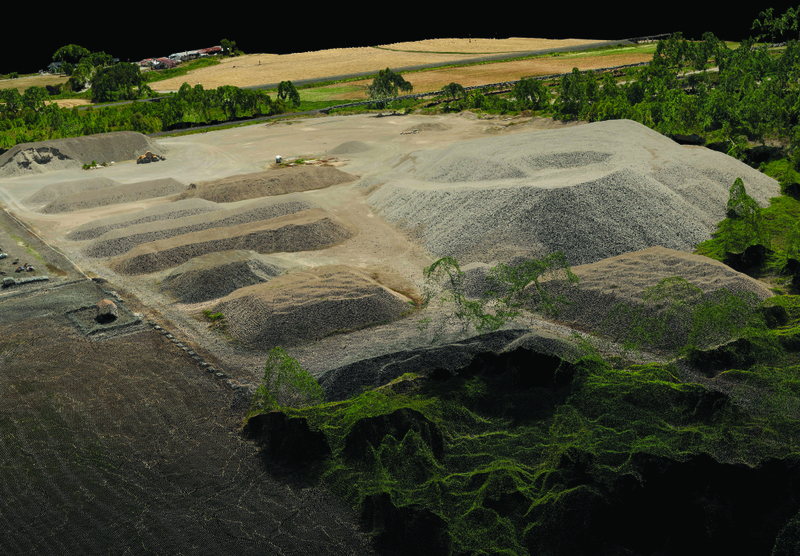 Our stockpile volume measurement technique uses Phodar to generate true-color 3D point clouds derived from a large number of overlapping images of the same area. 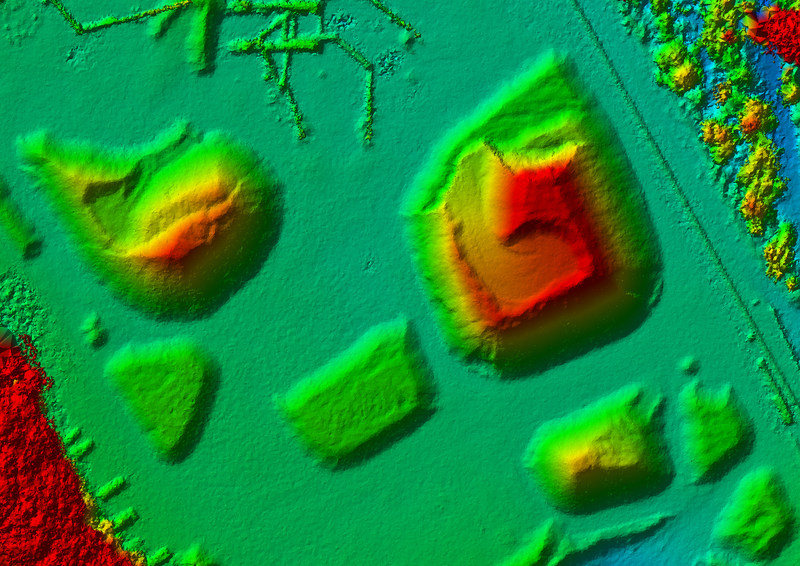 Phodar provides you accuracies as good as Lidar at a fraction of the cost. 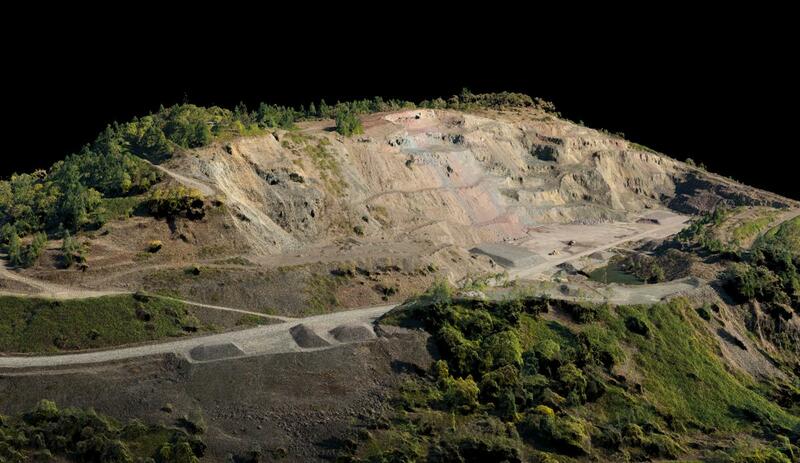 Analysis of the 3D point cloud yields stockpile volumes with excellent repeatability. Our service has a quick turnaround time, improves safety, and reduces operational disruptions. Our custom acquisition system combined with our optimized processing and analysis procedures ensure improved safety and accountability. 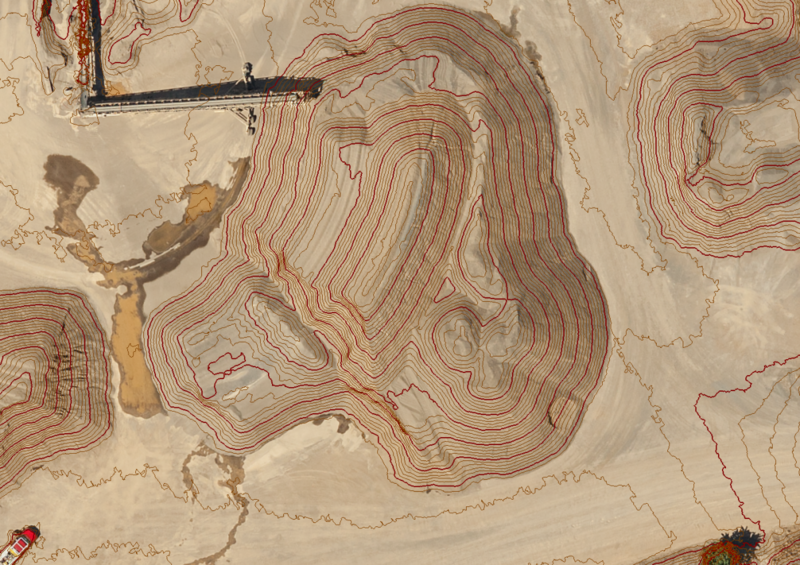 - Our reports provide efficient, safe, and cost effective delivery of stockpile volumes. - Volume and weight reports are emailed directly within days of acquisition. 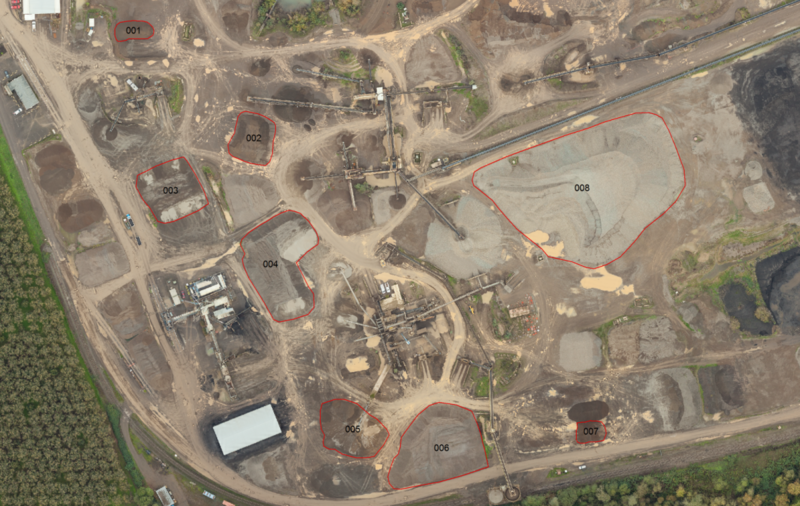 - Each report includes a GIS-ready color orthophoto of the site with each stockpile identified. The photo can be used as a detailed location aid for on site personnel, and for area calculations and object/hazard identification.